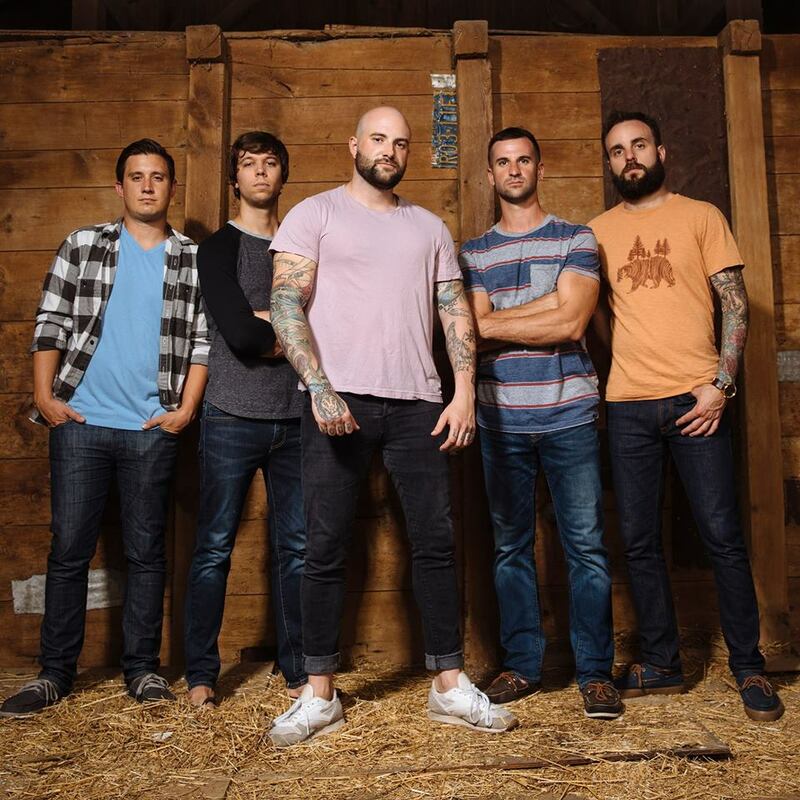 Kailey Howell talks with August Burns Red's Brent Rambler about the new album Phantom Anthem and the current state of metal music - READ IT HERE! 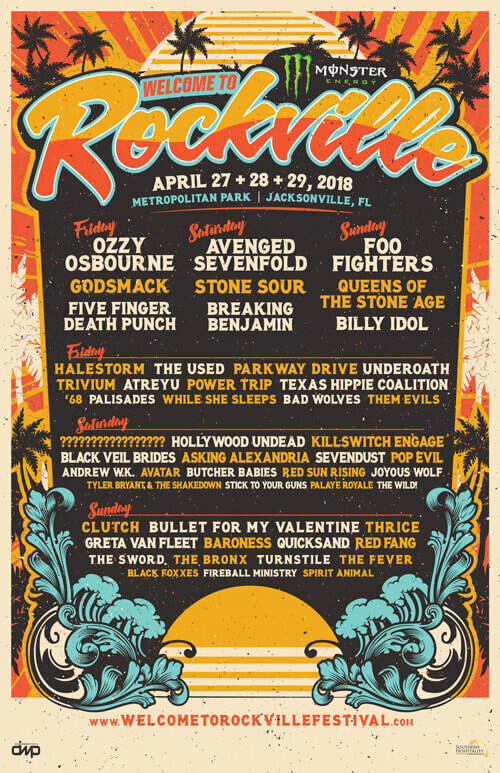 Are you ready to rock in 2018? 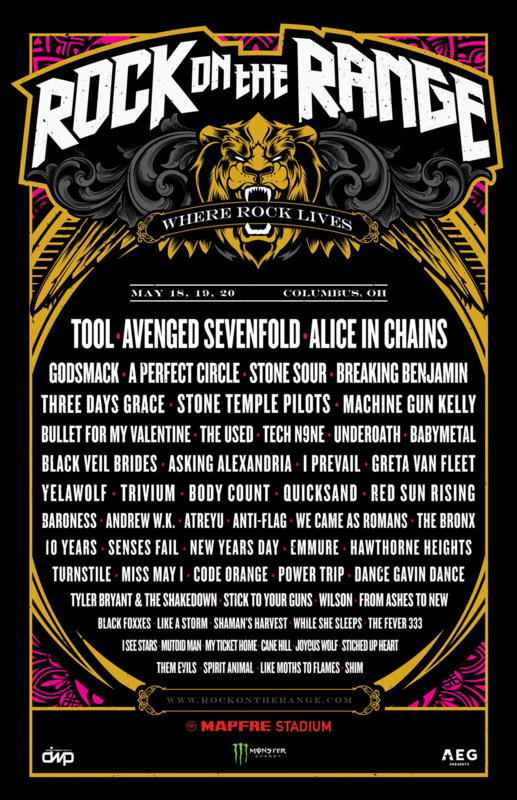 Rock On The Range announces 2018 lineup that will feature headliners Tool, Avenged Sevenfold, Alice In Chains and more! 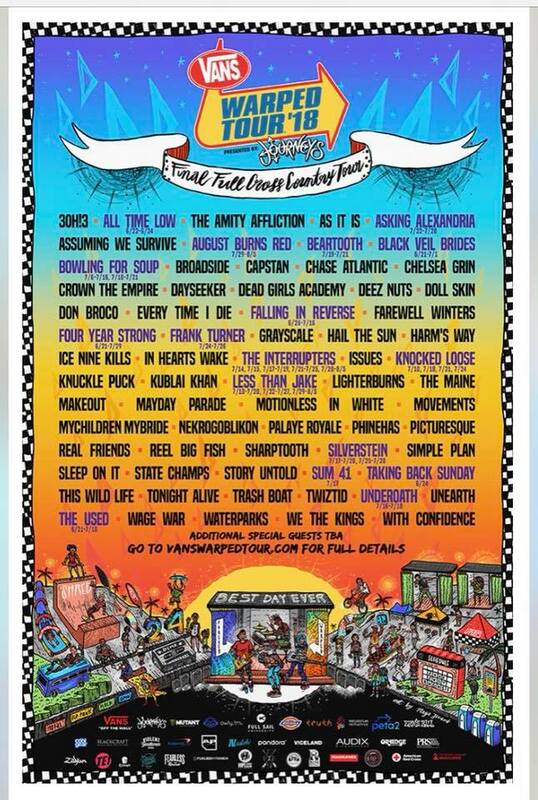 Bye Bye Warped Tour - This will be the last year for Warped Tour, What year was your favorite? 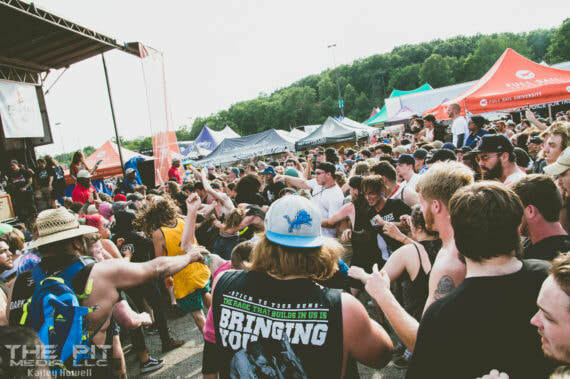 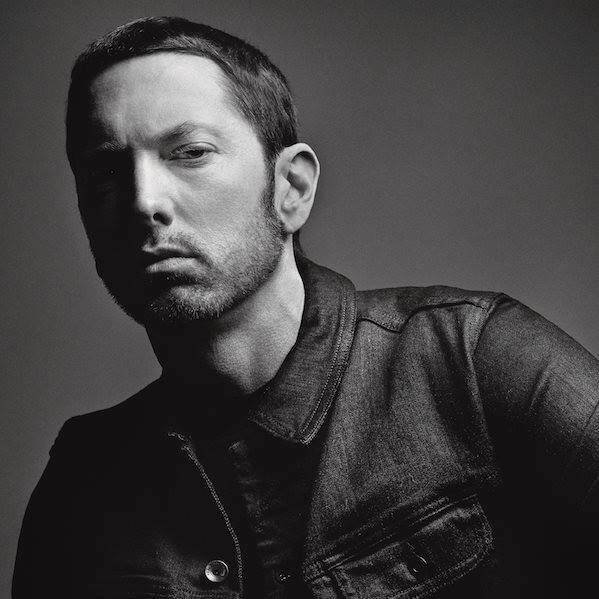 The Pit Media brings you the best in Music, Sports, Movies, TV, Gaming and More!